For weddings & receptions ask about our DJ/Musician package. 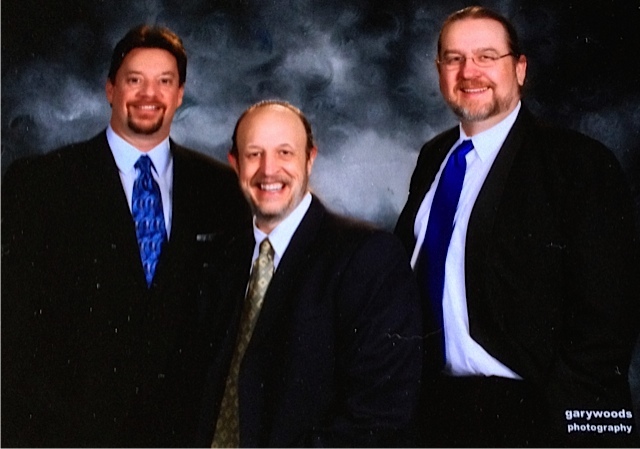 We offer DJ service, Solo Musicians, Bands, Karaoke, Dueling Pianos, and more. Kevin McGuire & Friends are our featured act today. 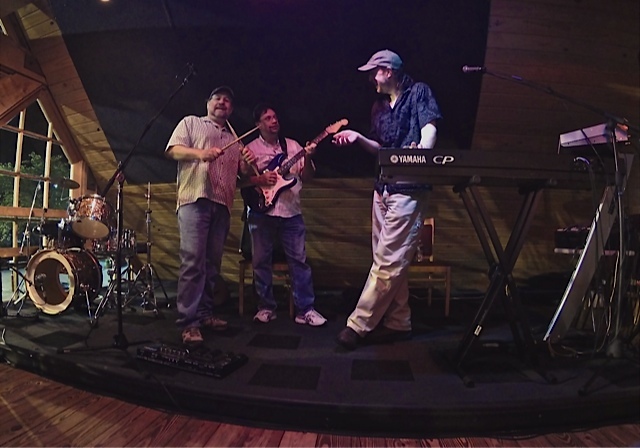 The Kevin & Friends Band is known by locals and visitors alike, for their musicianship and ease with a crowd of any size. 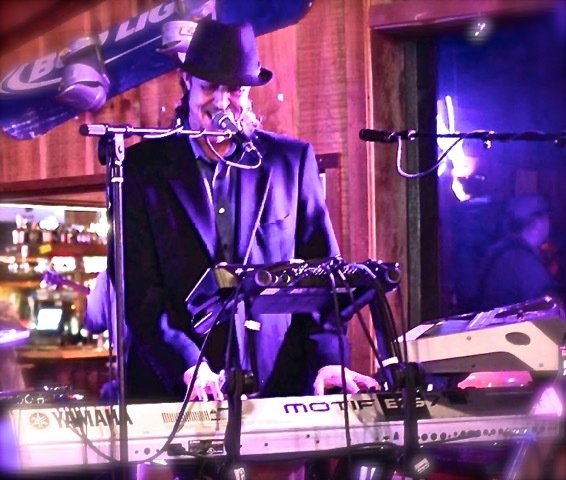 With a playlist of over 700 songs spanning many genres, Kevin & Friends enjoy a special interaction with their audience, playing the crowd’s favorite tunes and requests. With their wide repertoire of current covers and classic oldies, Kevin has the unique ability to play to, and for, the crowd. 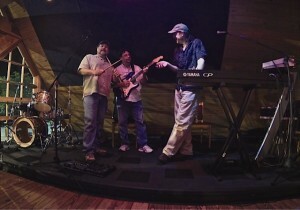 As a back-up band, Kevin & Friends has worked with many artists from LA to Nashville. Kevin offers entertainment as a solo, duo, trio or full band act, to accommodate budget and room size. 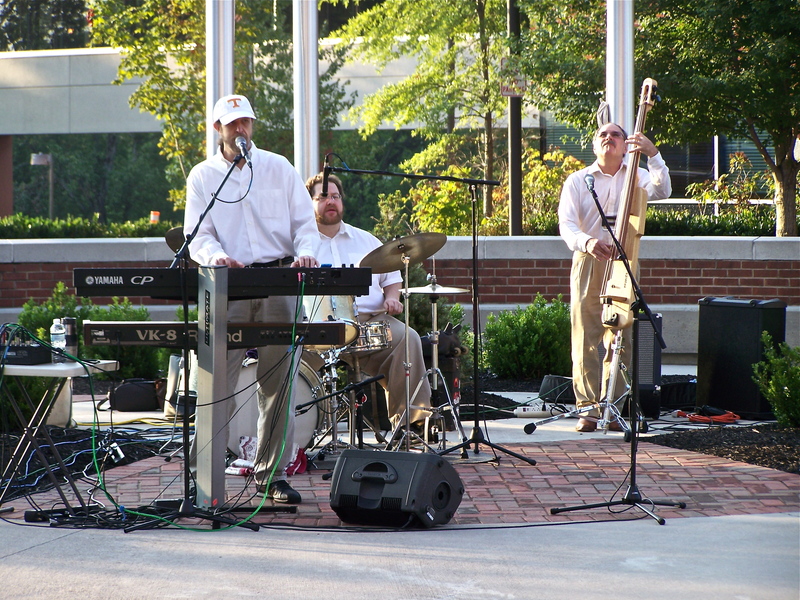 Kevin is also the owner of Entertainment Services of the Smokies, providing entertainment for local venues, from production shows to solo performances since 1999. In addition to live performances, DJ and Karaoke services are available, as well as sound system rentals. As a back-up band they have worked with artist from L.A to Nashville.